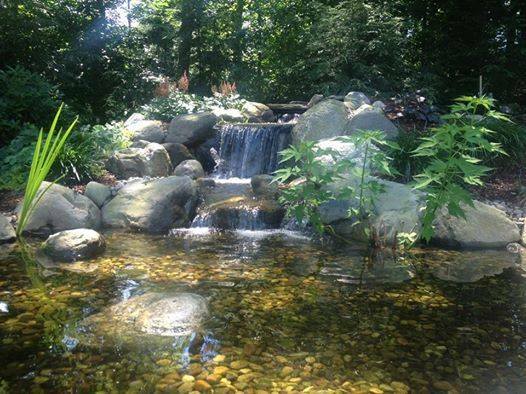 Pond Builders & repair contractor's driving force behind most healthy pond ecosystems is the filtration system. Here in Western Mass, and Northern CT areas, a Picture Perfect Ponds ecosystem makes use of both mechanical and biological filtration. Mechanical filters remove physical particles of various size from the water via filter pad material. There's quite a lot that goes into creating and maintaining a thriving pond ecosystem. In nature, there are numerous forces at work that help renew and clean water while providing nutrients to fish and plants. However, unlike a natural stream or river, which is able to constantly renew itself, a pond is a completely closed system. This essentially means that nothing gets in or out by itself. 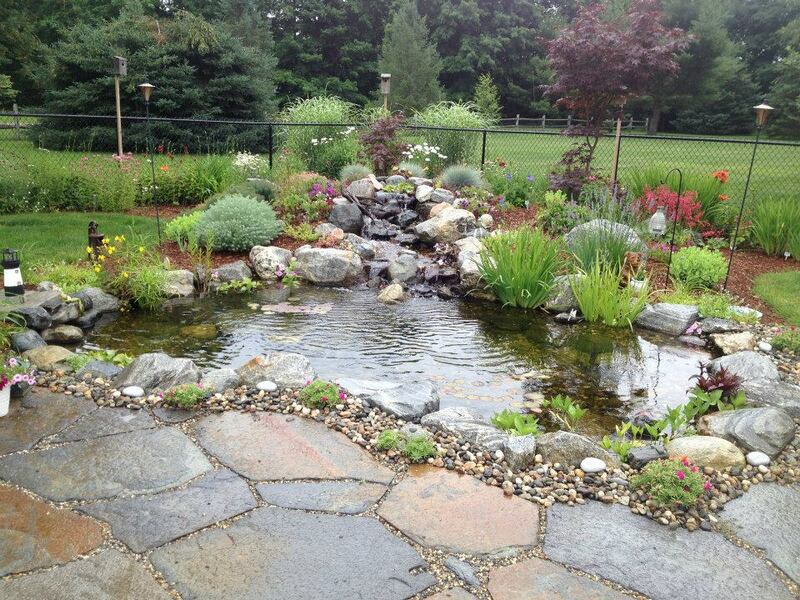 The hobby of keeping a pond involves imitating the natural forces found in nature to create a balanced pond ecosystem. 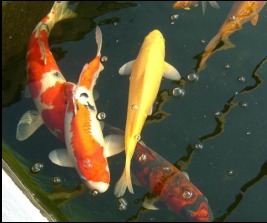 The signs of a well-balanced pond include healthy fish, clear water, thriving plants, and minimal pests such as algae. Keep reading to learn about the key features and equipment that help keep a pond running smoothly. The ecosystem is a basic unit in ecology, formed by the interaction of plants, animals and microorganisms (biotic factors) with their physical environment (abiotic factors). A pond ecosystem refers to the freshwater ecosystem where there are communities of organisms that are dependent on each other and with the prevailing water environment for their nutrients and survival. Usually, ponds are shallow water bodies in which sunlight can reach to its bottom, permitting the growth of the plants found there. 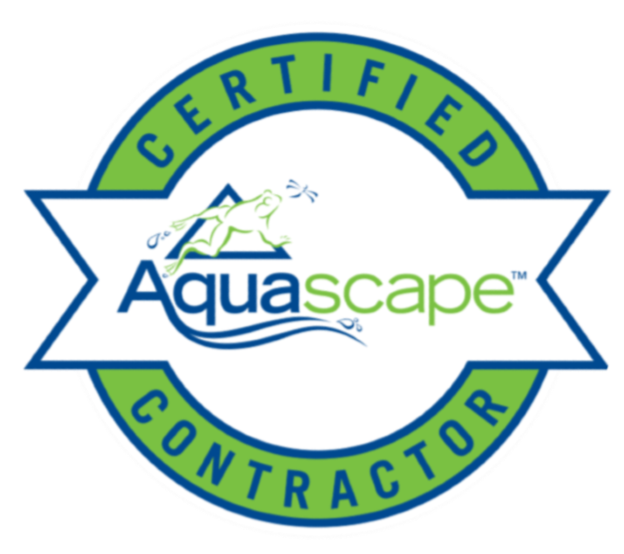 With over a 20-year history in the water garden industry, we have the experience and professional staff to design a custom water feature turning your property into a backyard oasis. Have you always wanted a water feature but don’t know where to start? Check into our pond package deals. Whether you are a seasoned hobbyist or are just getting started, we have packages that fit every landscape and budget.